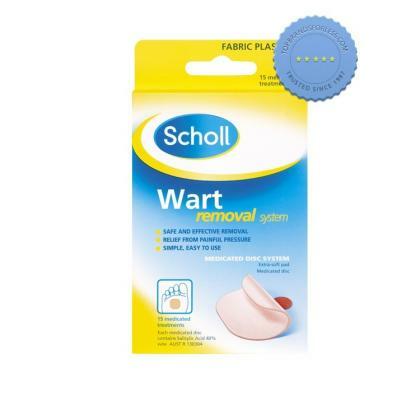 Scholl Wart Removal System Water Proof Qty FREE International Delivery on all regular sized orders when you spend over $120. 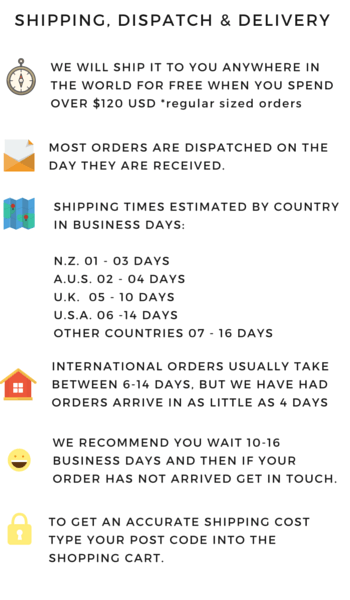 Helps fight acne bacteria . Aids in calming skin redness .